Norell Norell New York Body Oil, 8 oz. Enriched with essential oils, this silky body oil is quickly absorbed by the skin to deliver hydration and radiance. 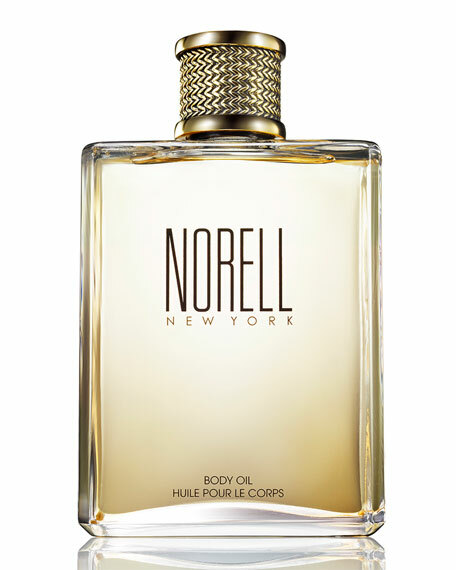 It is luxuriously scented with the essence of the Norell New York Fragrance. BASE (INTIMATE SENSUALITY): Orris Butter, Vetiver, Sandalwood, Vanilla and Musk.